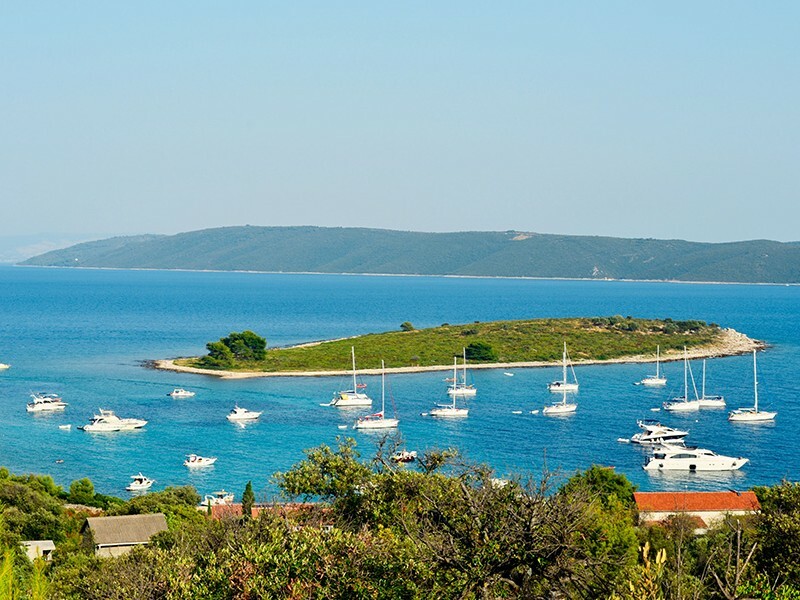 Island Drvenik is famous for its untouched nature and beauty of the sea. 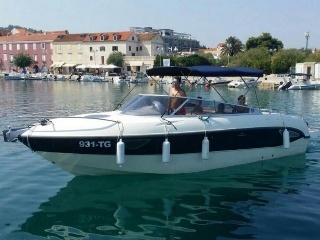 Island Drvenik is situated 15 miles from Split and 7 miles from city Trogir. The island is best known, probably for its beautiful beach Krknjasi. 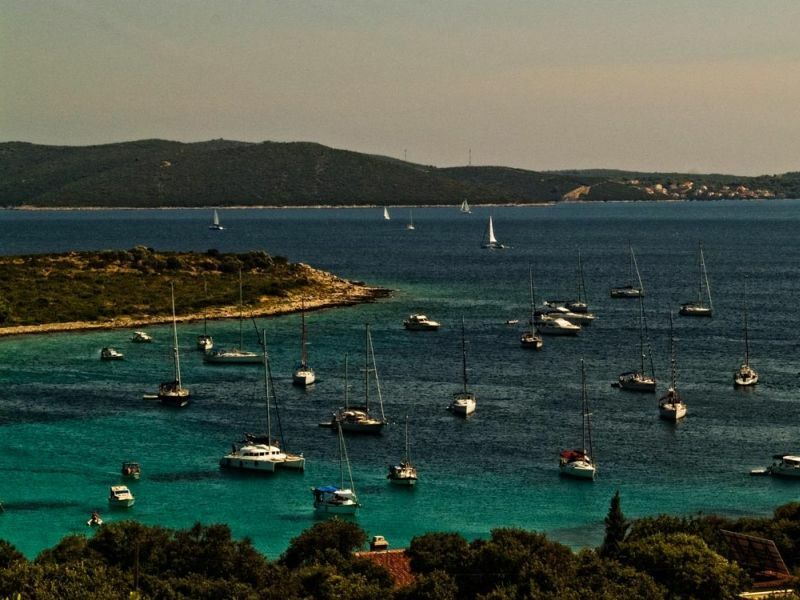 This most beautiful Blue lagoon on Drvenik is situated on the south-east coast of the island. 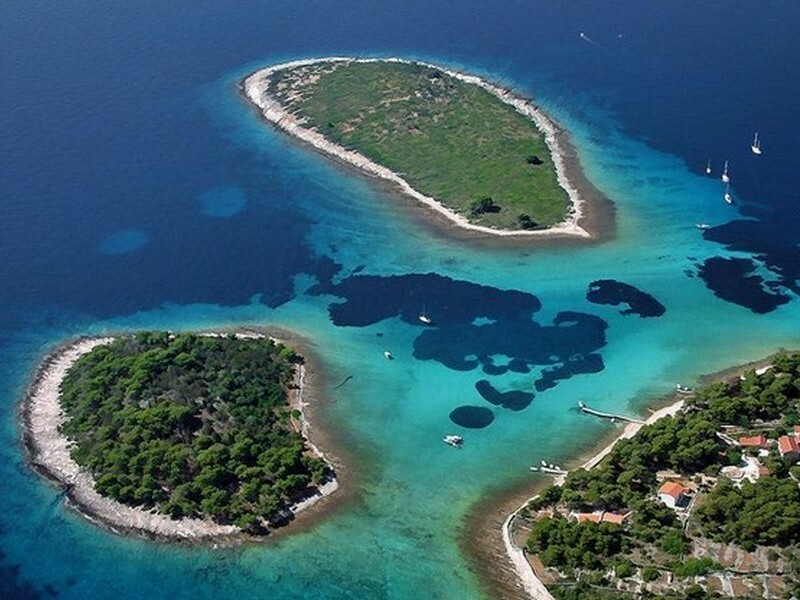 The bay is surrounded and protected with two islands, Large and Small Krknjasi. Krknjasi bay is popular because of its beautiful beaches and shallow sandy seabed. Along the coast you will finde small coves with sandy shoals. If you are looking for a private beach that is suitable for families with small children, You are on the right place. You can also find realy good Dalmatian restaurant with an excellent selection of fresh seafood and authentic dishes. The coast of the Island is easily accessible by boat. We can arange private boat trip to this amazing place, or you can just rent a boat and explore the island by yourself.